Akua Allrich & The Tribe’s Mr. Henry’s Residency! NO COVER, amazing drinks, food and Vibes! $15 per person min. 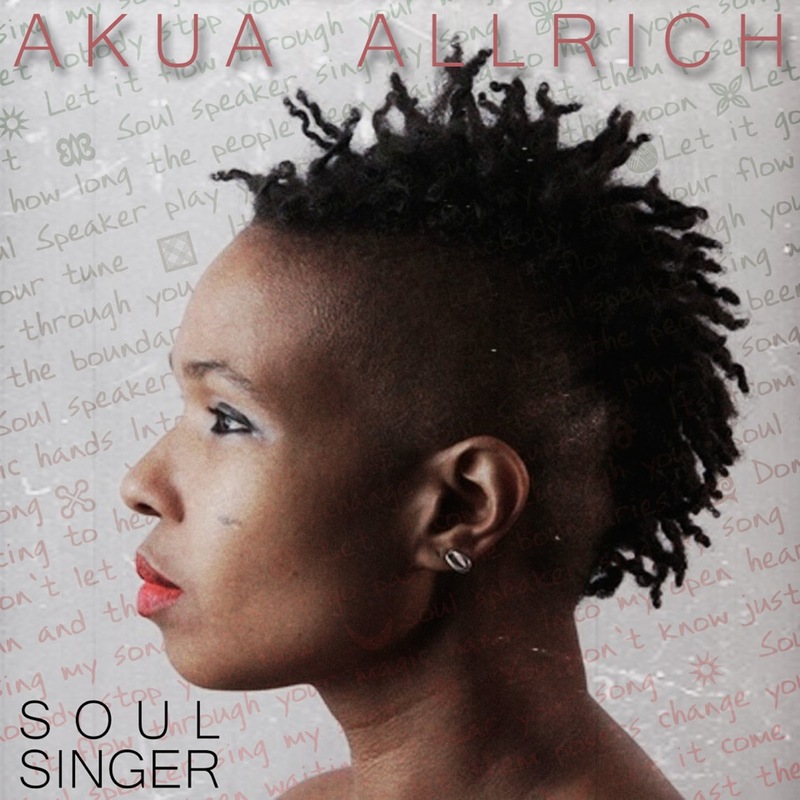 Akua Allrich & The Tribe Residency! Explore, create, inspire and vibe with Akua Allrich & The Tribe!